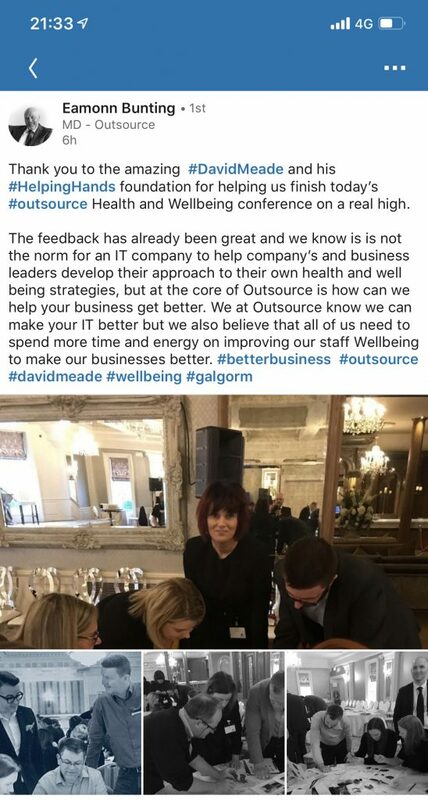 David & Lightbulb teams were delighted to work with Outsource Solutions NI on their recent Better Business Event, hosted at Galgorm Resort & Spa. Companies and organisation’s from across NI came together to discuss ideas and discover innovative solutions that could help them achieve their best year ahead in 2019. The Give a Hand programme formed the final session of the day. 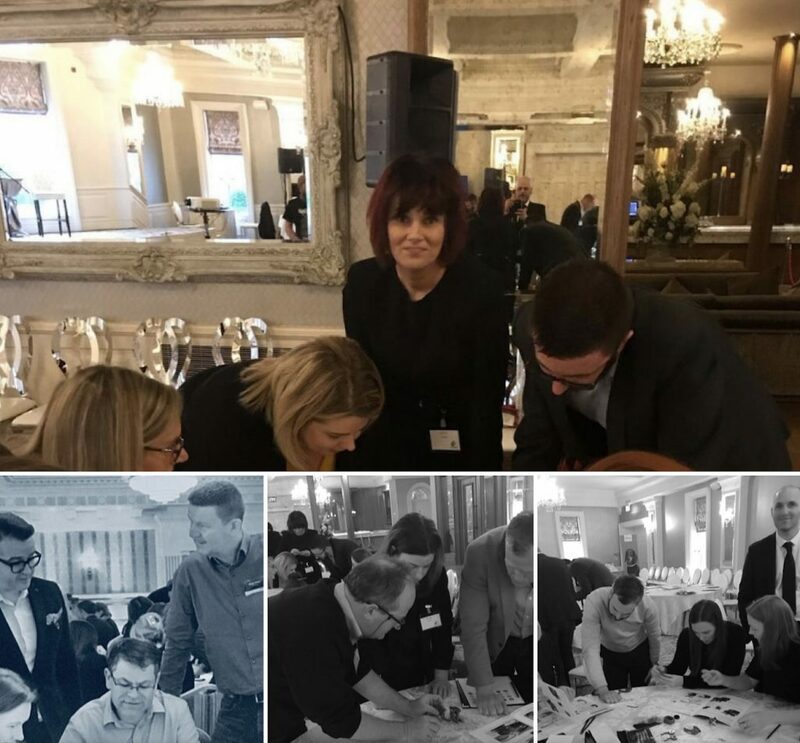 Outsource Solutions NI loved having the opportunity to deliver a hugely rewarding and challenging team building experience. Everyone in the room got to make a real difference in the life of another this was a real highlight to a very successful event.